In Worcestershire speeding on the highway is one of the concerns brought to our attention by some local communities, while speeding nationally was also recognised by the Government which in part resulted in the Department for Transport (DfT) requiring all local highway authorities, including Worcestershire County Council, to assess the speed limits on all their A and B-class roads. 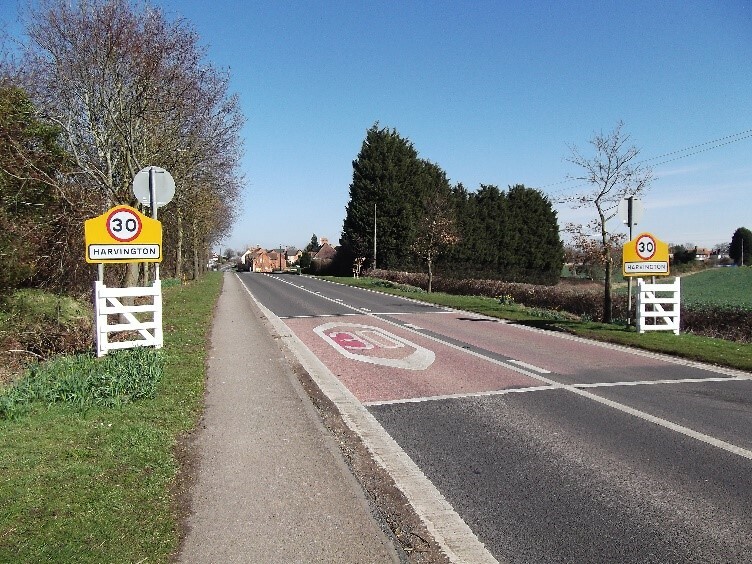 In response to the directive from the DfT speed mitigating measures were considered in some areas, and some of these measures included the provision of gateways at the entrance of some settlements. 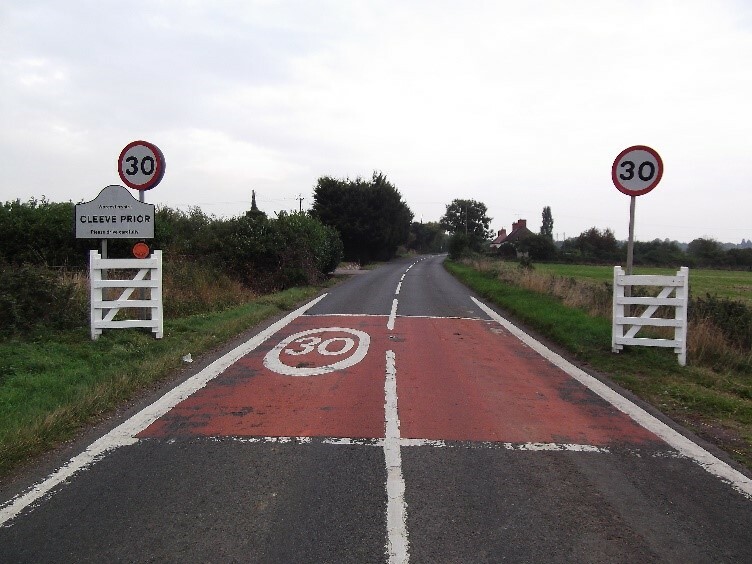 Gates were also specified in some areas where local communities expressed concerns about speeding. Where these concerns were found to be evidence-based after detailed investigations, gates were installed with Parish Councils making a financial contribution towards the purchase costs, which not only empowered Parish Councils to address local concerns at a local level, but also demonstrated partnership working. Gateways were specified as one form of speed mitigating measure because they not only give the impression of a road narrowing, but the siting of gates close to the edge of a road provides a visual deterrent to excess speeds. Gates also have the added benefit of enhancing the environment, particularly in rural locations, while also highlighting further the presence of a settlement which aids local identity and community cohesiveness. JACS (UK) Ltd were appointed as the supplier of these gates because the products were durable and virtually maintenance-free, while the manufacturing process allowed for flexibility design and dimensions which meant they could be tailor-made to Worcestershire County Council’s specifications, while also making potential repairs to any damage easier and more cost effective too. The reaction towards these gates has been extremely positive, particularly from local communities, while their presence is attracting more interest, not only from others within Worcestershire, but from outside the County too. Importantly, where the surveys have been undertaken, these gates have also been shown to reduce vehicle speeds by 4-5 mph, which could help save lives in the event of an accident.